The Letter Formation workbooks offer invaluable handwriting practice using a simple format to develop clear and legible handwriting. 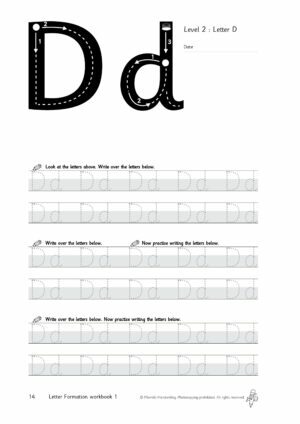 Each workbook teaches all of the letters of the alphabet in a simple, but structured step-by-step way. 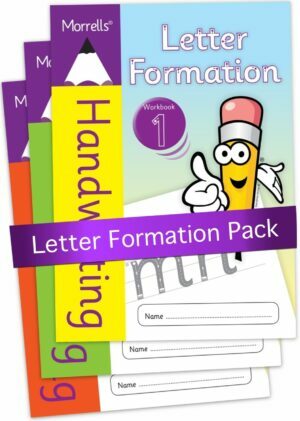 Letters that are formed in a similar way are grouped together in their correct handwriting families to practise the alphabet, words and sentences. 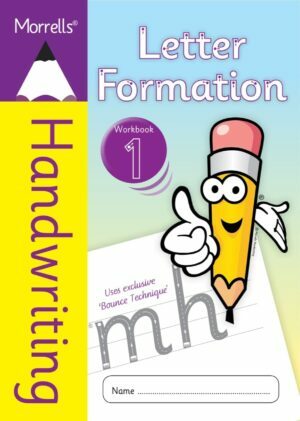 The writer can practise the correct handwriting movements over and over again.